Top of the list is our 10 best prams and strollers of 2015 feature. 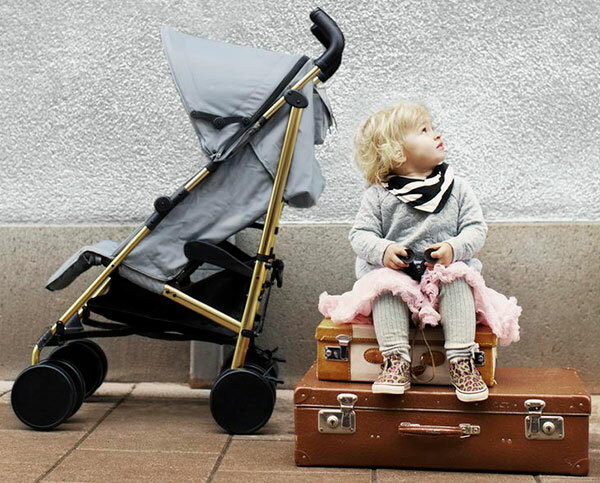 If you’re in the market for a new set of wheels, or know someone who is, be sure to send them this link – it’s the ultimate go-to guide of what’s hot on the pram market thus far into the year! Slipping into second position is the Fly Babee post, one that was made a hit by Babyologists who are frequent travellers… or who’d like to be! 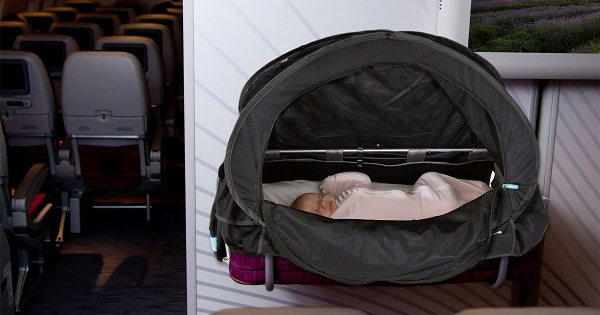 A Sleep Easy Cover designed to fit over in-flight bassinets, a sure fire ticket to helping your babe sleep easy on that next long haul flight. Who doesn’t love a sneak peek into the creative mind of someone else? 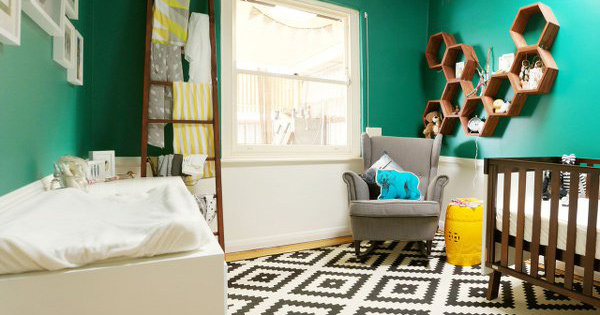 Our children’s rooms roundup is full of design and decor inspiration to whet your decorating appetite, showcasing six of our readers’ real-life children’s spaces! Fourth position is reserved for one of my favourites for the month, Oli & Carol bath toys that won’t get mouldy! 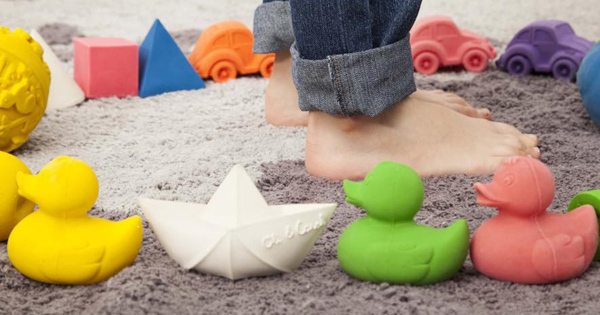 With more than 15 designs to choose from, these toys are music to parents of bath lover’s ears. Shimmying into fifth spot in our top five, the jaw dropping, stunningly transformed space in Nana’s home that became her granddaughter’s guest room. Such a delight this room is in all of its impeccable glory, it made us all here at Babyology HQ want to sign up for a sleepover!